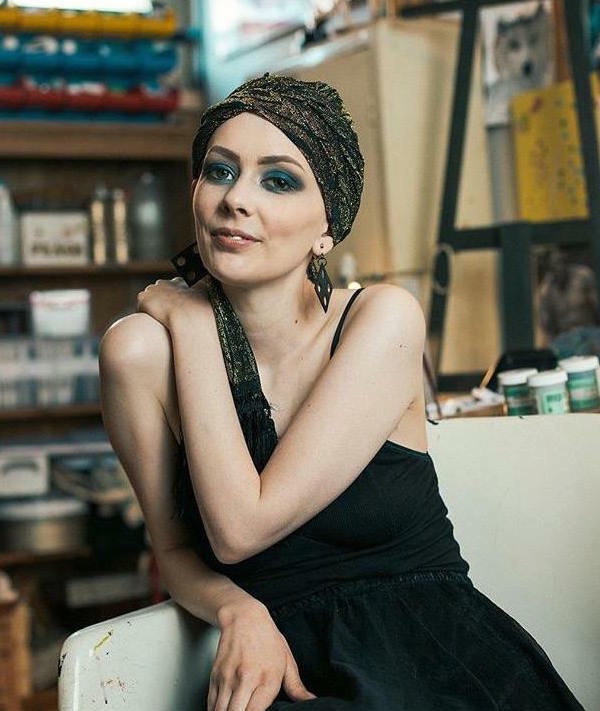 The life of Nashville singer-songwriter and former Those Darlins frontwoman Jessi “Zazu” Wariner will be celebrated during a memorial service on Sunday, Sept. 17, beginning at 3 p.m. at Fort Houston (2020 Lindell Ave., Nashville). Wariner died Tuesday, Sept. 12, following a public battle with cervical cancer. She was 28. Those Darlins, which formed in 2006 out of Murfreesboro, Tennessee, also included Nikki Kvarnes and Linwood Regensburg and rotating players after Kelley Anderson left the band in 2012. The band would release three albums, including a self-titled project in 2009, followed by Screws Get Loose in 2011 and Blur The Line in 2013. The band broke up in early 2016 shortly before Wariner announced her diagnosis. A fund has also been set up to aid in paying for remaining medical expenses at youcaring.com.